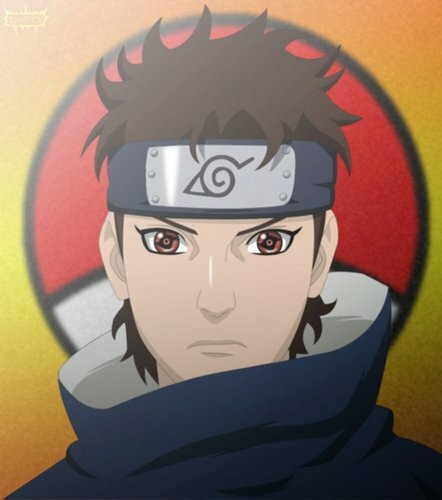 Uchiha Shisui. Shisui the body flicker. HD Wallpaper and background images in the Naruto club tagged: shippuden. ^ Wow, cool! I thought water was mizu... I guess there must be multiple words for some things!